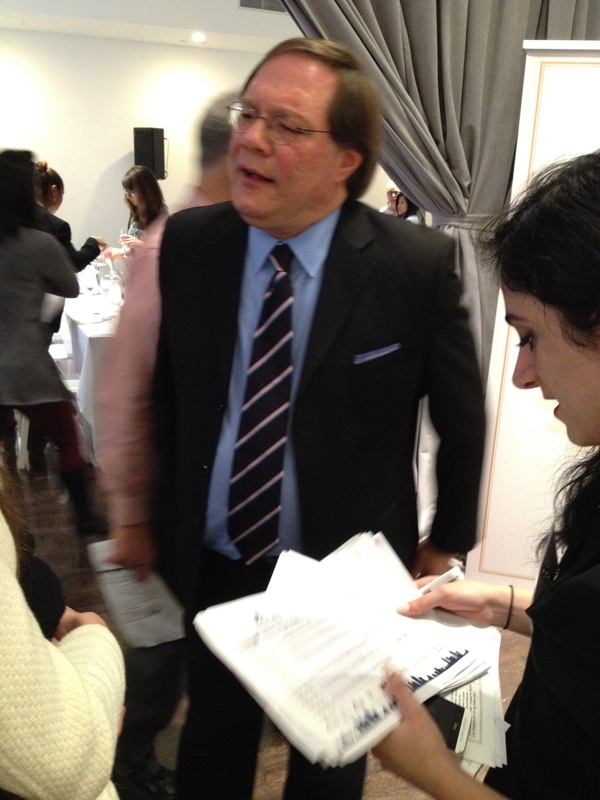 In his seminal book, Italy’s Noble Red Wines, Sheldon Wasserman wrote, “If there is a single finest vineyard in Barolo, and there is a consensus that there is, that vineyard is Cannubi.” I was interested in attending the grand tasting and seminar held by Vinitaly USA 2014 because there has been a lot of controversy about the Cannubi vineyard and I wanted to be better informed about the wines. The seminar was entitled “Barolo Cannubi: Italy’s oldest and most famous Grand Cru”, and the speaker was Ian D’Agata, Scientific Director, Vinitaly International Academes. I had met Ian a number of times and always found him to be very knowledgeable and informative. Ian spoke about the Nebbiolo grape. In the distant past the Nebbiolo grape was more famous than the wine Barolo. He said that Nebbiolo comes from the Italian word nebbia (fog). Lampia and Michet are sub-varietals of Nebbiolo but the Rose, which is commonly considered a sub-varietal, is a different variety related to both Nebbiolo and to Freisia. The Cannubi vineyard also known as Cannubi centrale extends from the village of Barolo and has been planted with Nebbiolo grapes on its south and east exposure for more than 100 years. The 15-hectare Cannubi centrale runs approximately southwest northwest and is entirely in the commune of Barolo. There are four other areas that border on Cannubi: Cannubi Muscatel, Cannubi San Lorenzo, Cannubi Boschis and Cannubi Vallitta. These four have been a matter of controversy and court cases over the last years. What makes it so confusing is that there have been a number of different rulings each contradicting the other. One decision was to just call the whole area Cannubi which would double it in size. But I believe that was defeated. Then there was a proposal that would require a producer in Cannubi, San Lorenzo for example, to put Cannubi San Lorenzo on the label and not just Cannubi. That was passed but then it was challenged and defeated. The latest proposal is that a producer with vineyards in Cannubi San Lorenzo can either put this on the label or just put Cannubi. There are producers in Cannubi centrale that do not like this ruling. Ian seems to favor having the particular vineyard name, ie, San Lorenzo, on the label. For more on this subject see Alfonso Cevola http://acevola.blogspot.com/2012/06/to-cannubi-or-not-to-cannubi.html and Jeremy Parzen http://dobianchi.com/?s=Cannubi. Michele Chiarlo Cannubi – while it is often said that this producer leans toward the modern style, I really did not see it in this wine. Damilano Cannubi — It is a little more modern in style, more approachable and in my opinion will be ready to drink before the other wines. Poalo Scavino Cannubi — One of the first producers to go to the modern style but it seems that he is becoming more traditional. Cannubi San Lorenzo from Ceretto did not make it to the tasting. 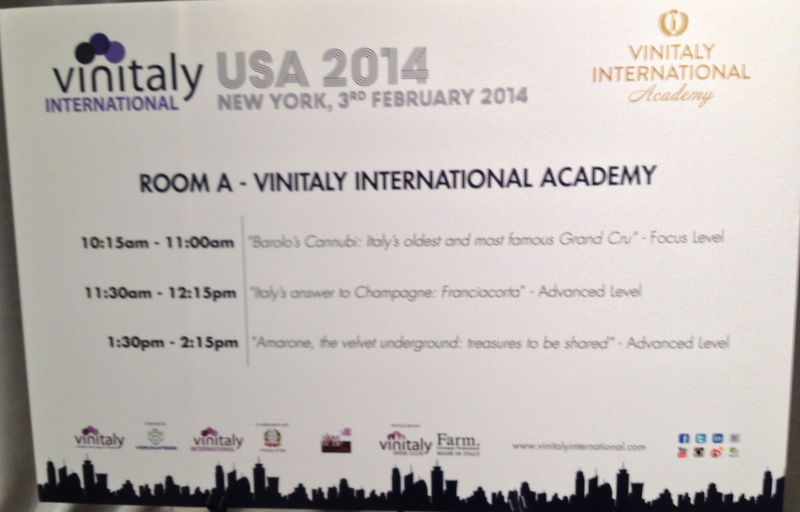 There were no examples from the Cannubi Vallitta presented at the tasting. Cascina Bruciata – Cannubi Muscatel In the southern most position, just north of the town of Barolo itself, this vineyard is at 300 meters with a southwest exposure. Ian said that in the past Barbera was planted here. I have also been told that before phylloxera the vineyard was planted with Muscat or Nebbiolo grafted on to Muscat vines, hence its name. 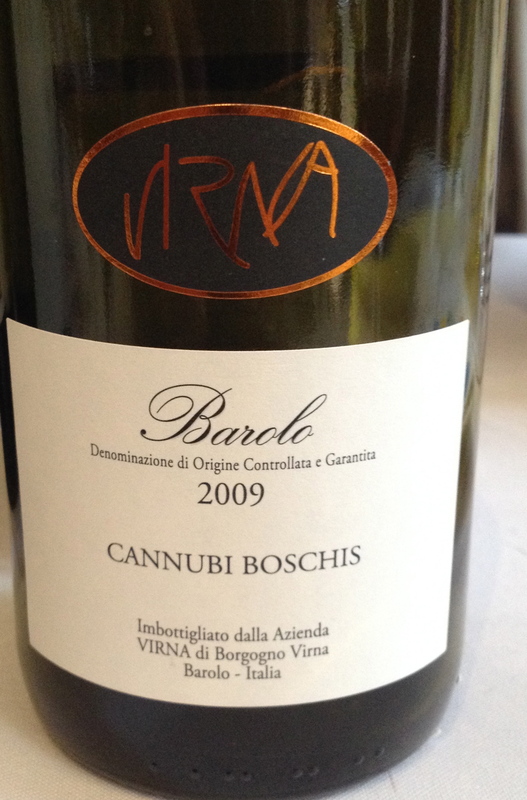 Virna Cannubi Boschis— This is a specific sub section of the Cannubi hill. Ian pointed out that its origin name was Monghisilfo and it might have been renamed for the family which controlled the area. The late Renato Ratti, who was one of the first to draw attention to the crus, wrote that there were similarities between Canubbi Boschi and Cannubi proper but set them apart. Cannubi Boschi has a particular good south and southeast exposure. It is in the north most portion of the district. The soil is sea deposits of calcareous clay and there is very good drainage. I believe that it would be better to put the name of the vineyard on the label, for example Cannubi Muscatel, to inform the buyer about the source of the wine. What is the use of a cru if the label says one place but the vineyard is actually someplace else! The problem of the cru name and its extent isn’t confined to Cannubi. The whole enumeration of the Barolo and Barbaresco crus was highly politicized (not unlike the situation in Alsace), with, in almost every denomination, fringe growers understandably seeking to get in on the glory. 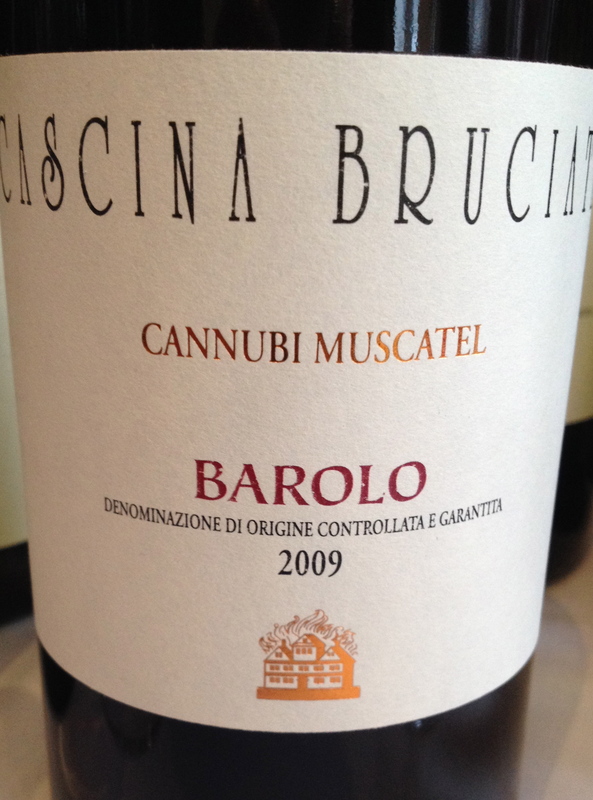 I touched on this, for instance, in my post on the Lazzarito cru (http://ubriaco.wordpress.com/2013/11/29/a-great-barolo-cru-lazzarito/) — not as famous as Cannubi, but locally highly prized and therefore an important addition to anyone’s label, if it can be legally attached. It’s going to take years, maybe decades, before the dust settles on this matter. In the meanwhile, it behooves a buyer to find out all s/he can before plunking down the dollars. Charles, thanks for including a link to my blog here. I just wanted to clarify: Marchesi di Barolo obtained a definitive ruling from Italy’s regional administrative tribunal that allows any winery bottle wines from the vineyards adjacent to Cannubi and label them simply as Cannubi. It’s a tragedy. And for the record, there’s no doubt or lingering questions here: the tribunal’s ruling was final. Through his legal maneuvering, Abbona and his Marchesi di Barolo winery have destroyed the sanctity of one of Italy’s most prized vineyards. Ciao Jeremy, yes it is a tragedy! The reality is that the whole area is pretty special no matter what you call it. This will all work out in time. This isn’t the first time this has happened, in Barolo or in other parts of the world. There is plenty of real catastrophe and meaningless destruction in the world. This is high drama.Entertaining, but no one dies, no one goes to bed hungry. 1st world problems. Personally, I favor other areas of Barolo, and when it really comes down to the wire, my heart is in Barbaresco. Nobody better mess with my Muncagota or it will be someone’s Asili handed to them. Charles: Nice post. Mr. Wasserman’s comment on Canubi being the “finest single vineyard in Barolo” was a widely held argument when he wrote this book. However, while this is certainly an important vineyard, there are several other cru in the Barolo zone that have consistently outperformed Cannubi, especially Brunate. Ciao Tom – yes I agree and the Brunate vimeyard was also a favorite of his. You hit upon an important point. Tastings such as this are fascinating, but it is what the producers do with the grapes that is also very important. Certainly Luigi Einaudi makes one of the finest examples of Cannubi (not included in your tasting), while Michele Chiarlo also makes a beautiful Barolo from the Cerquio cru, which is also one of the zone’s finest.